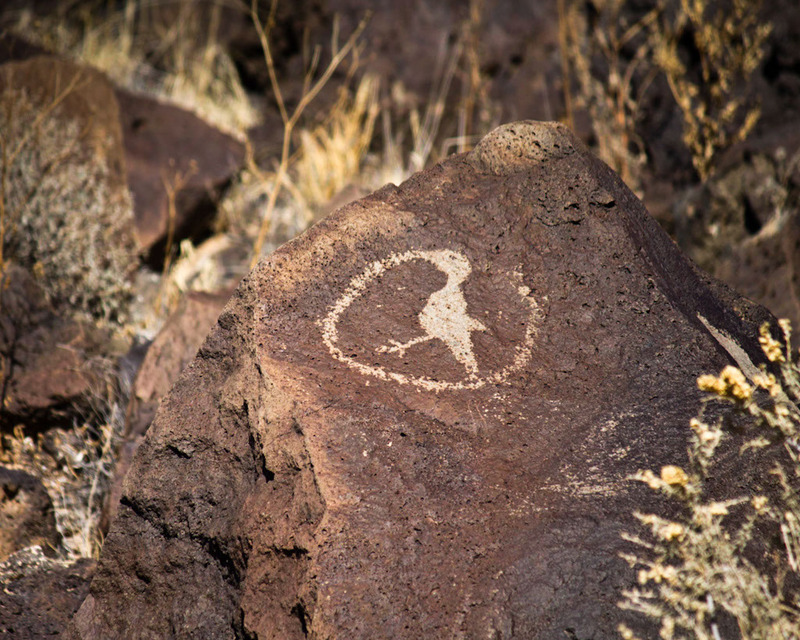 Walking through ancient petroglyphs outside of Albuquerque, it’s clear that what I’m doing is nothing new. Sure, the techniques have changed, but people have observed and recorded nature for hundreds and thousands of years. In this old pastime, one of the great joys is getting others to see familiar things in a new way. some one was “seeing the green fire way back then Max.